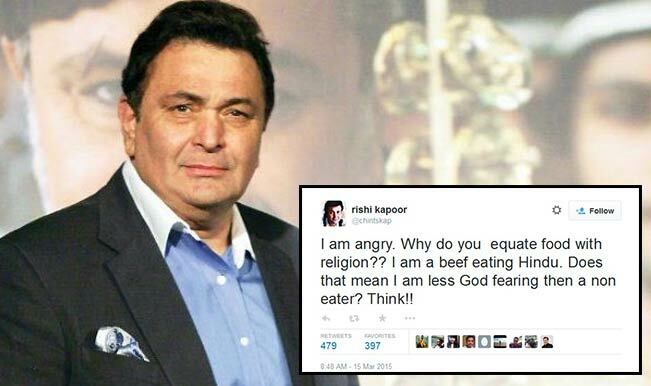 Most controversial tweets of Rishi Kapoor. . . 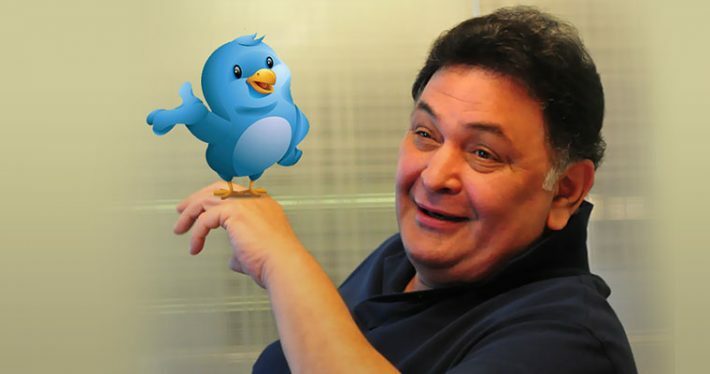 Controversial tweets are making Rishi Kapoor more popular these days instead of the movies he is cast in. Read more to know. Our Indian entertainment industry is popular not only for movies and music, neither only about gossips, but also about making hilarious and sometimes, insane comments, confessions, and tweets. 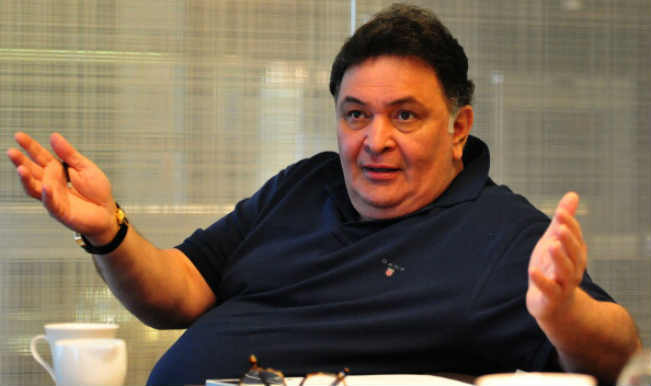 One of the popular Bollywood actors who has made himself a veteran in the field of making controversial tweets is Rishi Kapoor. Sometimes he has made a point; sometimes they evoked laughter which proved his scornful sense of humour. Let us make a list of some of the controversial tweets he has made. Onions in a mesh bag! 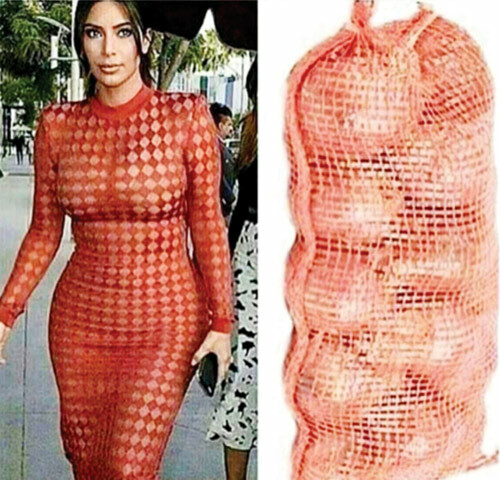 He tweeted this when he shared a picture of Kim Kardashian wearing a red dress which bore a resemblance to a sack full of onions. 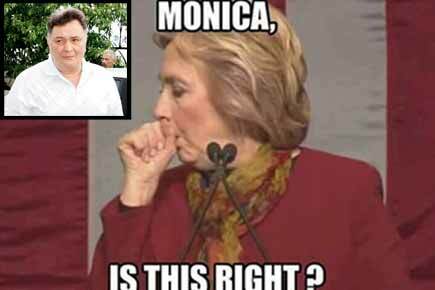 He shared with Abhishek Bachchan a meme of Hillary Clinton which had a text, “Monica, Is This Right?’. Change Gandhi family assets named by Congress.Bandra/Worli Sea Link to Lata Mangeshkar or JRD Tata link road. Baap ka maal samjh rakha tha ? 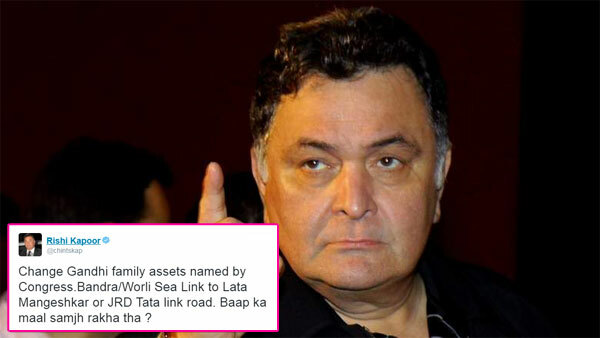 Rishi Kapoor blurted out in this tweet regarding why every asset in India is named after the Gandhis. Make up,lipstick,eye shadow,jewellery et al. for discourses? Is that my friend Bappi Lahiri without his glasses? 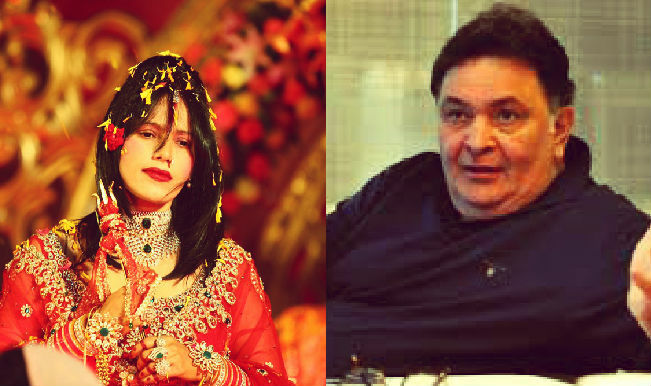 The tweet made headlines during the famous Radhe Maa controversy. I am angry. Why do you equate food with religion?? I am a beef eating Hindu. Does that mean I am less God fearing then a non eater? Think!! This tweet came out from him when the beef ban was slowly becoming a national headline with the infamous Dadri lynching case. Why have newspapers started this half page business? It is so uncomfortable to hold whilst reading. It falls off. He tweeted with the photo of The Times of India newspaper which now comes with a half-page paper on the top. 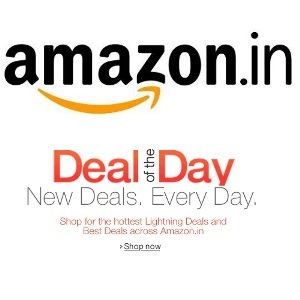 Auto corrector kya hota hai? 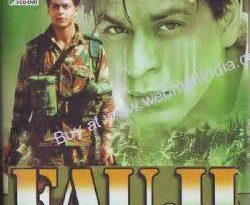 I typed “Married” it corrected to “Martyred” then in Hindi I typed “Shaadi” it made it “Shaheed” Smart phones?? 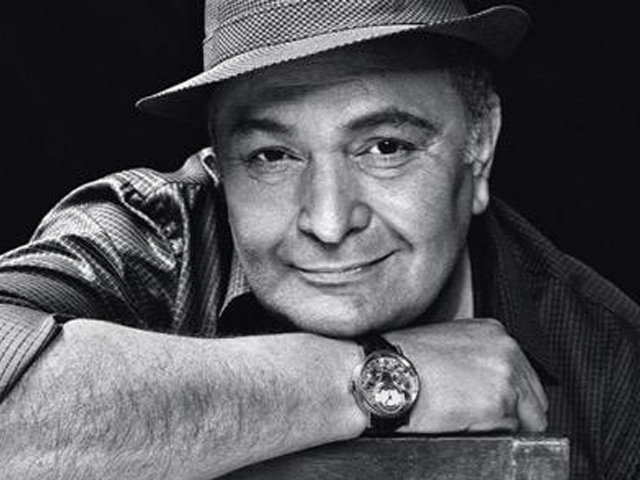 Rishi Kapoor and his famous and hilarious rant about Smartphone’s Autocorrect option. 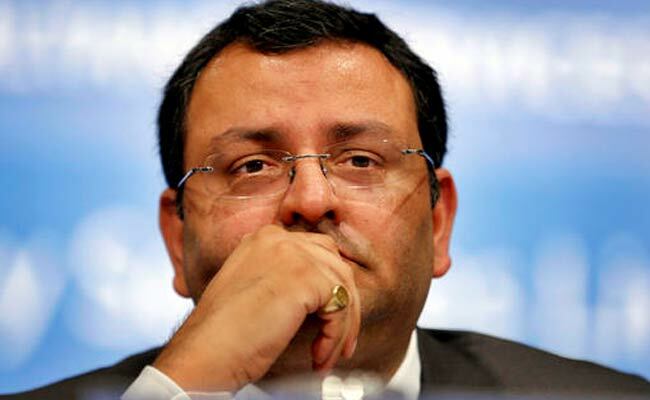 When Cyrus Mistry was removed from the Tata group, Rishi Kapoor found the occasion to be funny. 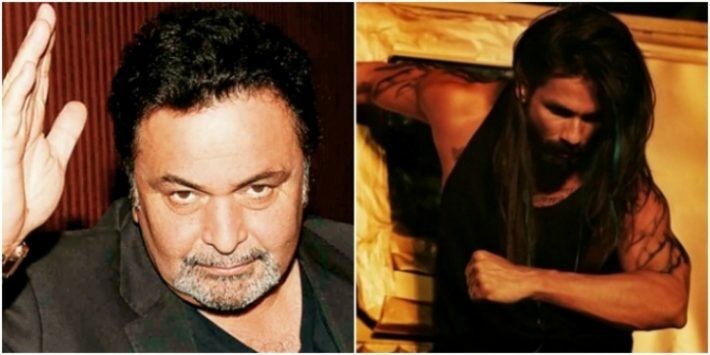 The soul of India is now called ATMa……..
After Udta Punjab was banned on the accusation of shaming Punjab.